Is it sad that comedians are now doing the tough journalism that the jokers on the networks were supposed to be doing? Props to David Letterman for calling out hypocrisy. Colbert was making fun of a David Brooks statement criticizing Senator Obama for not understanding the “Average American” who uses the salad bar at Applebee’s and feeding into the out of touch elitist image. Is there no irony lost on Mr. Frum that David Brooks only exposed HIMSELF as the out of touch elitist? It’s amazing how some of these writers like Brooks and Noonan continue to speak for “Middle America” and “Real Americans” but their deserved success has removed them so far from the very people that they pretend to be experts about. Come on! “THE NOMINATING process this year produced two unusually talented and qualified presidential candidates. There are few public figures we have respected more over the years than Sen. John McCain. Yet it is without ambivalence that we endorse Sen. Barack Obama for president. 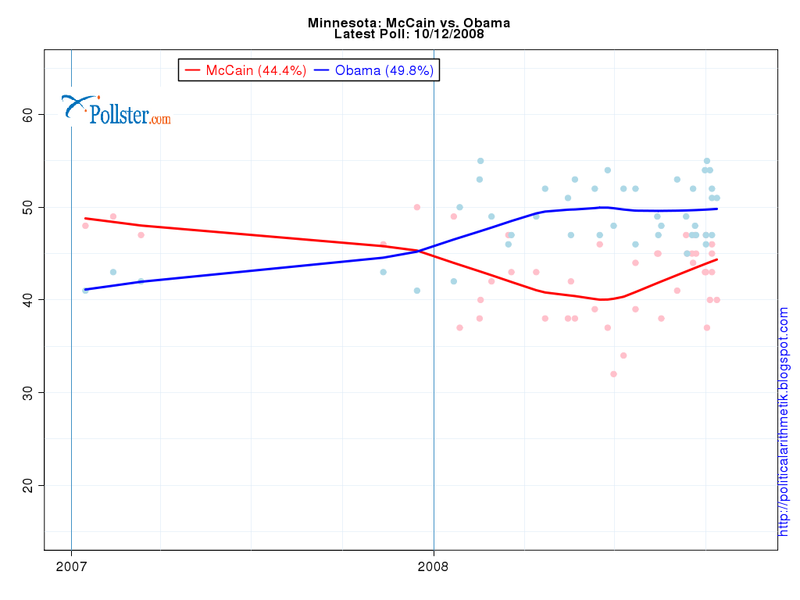 A Rift Between McCain and Gov. Crist? One has to wonder what brought this rift about. If you recall, during the primary season, the very popular Governor Crist swiftly endorsed John McCain. McCain took Florida. Afterwords, McCain spent no advertising dollars in Florida until a vice-presidential nominee was announced. That seemed pretty weird to me. A state that has been such a prize for many elections did not get any of his media buys at the time. It seemed like the fix was in. Could it be that Crist was promised something that McCain had no intention of giving? Or, even worse, did McCain intend to name him VP (and pretty much put Florida in his column), but was thwarted by the neo-con wing of his cadre that pushed hard (and successfully) for the esteemed Sarah Palin?